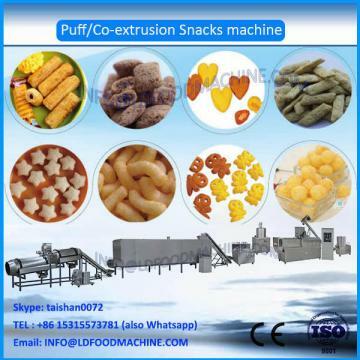 Corn Snack Production Line is a new LLDe of extruding food machinery studied and developed by ourselves on the basis of learning from advanced Technology in the worldso that its technical performance and quality of products both reach to the most advanced in the world. 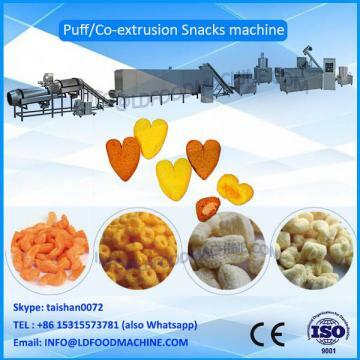 This line will finish mixing, extruding, cutting, LDing, and producing in onepass operation automatically. 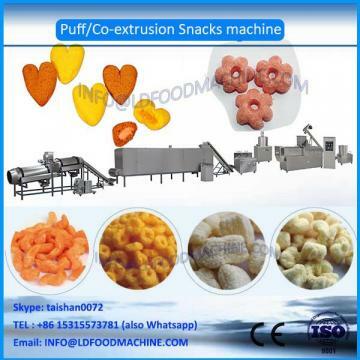 This has features of lots of LLDes, flexible collocation, extensive applied materials, various products and easy operation.